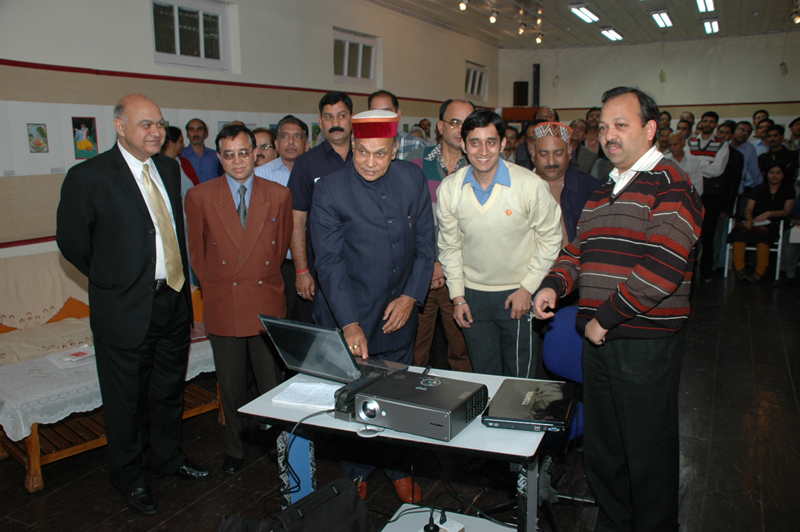 The website of Kangra Arts Promotion Society was launched today by Hon. Chief Minister Shri Prem Kumar Dhumal. The website aims to provide authentic information about Kangra art, profiles of master artisans, paintings art gallery, information about Chitera Art School and updates on the events organised by the society. the society is going on a right path. if is there be any possibility then tell me. what is the kangra artist job possibility in future. Want to know more n more about kangra paintings. Do you have any class at bangalore? Thanks for getting in touch with us. But currently we are having our studio only in Dharamshala, H.P.